Agreements between general and subcontractors have been changing in recent years. Many, if not all, contracts have always had an insurance provision requiring the subcontractor to carry specific types of policies and limits of insurance. More recently, requirements for Excess Liability (Umbrella) and Workers’ Compensation have been included and many general contractors now require very specific wording on the Certificate of Insurance. Contracts may call for the subcontractor to specifically name the general contractor (GC) and/or owner as an “Additional Insured” and require very specific wording about the completed operations coverage and far-reaching indemnification. The requirements may include the subcontractor assuming so much of the GC’s liability that the insurance company becomes unable or unwilling to provide the coverage needed, leaving the subcontractor out of compliance. Some insurance agents will issue the Certificate of Insurance without understanding the scope of the coverage and without reading the client’s contracts and insurance requirements. 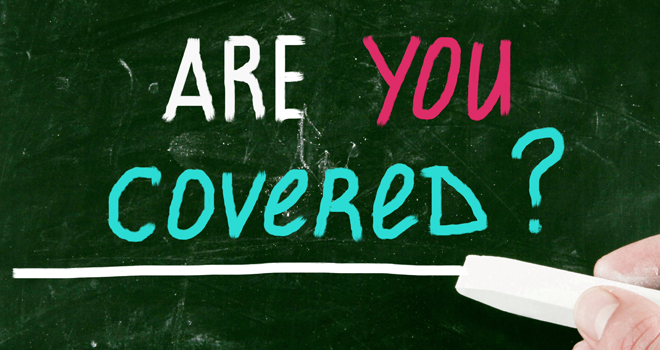 However, only the policy itself defines the coverage and will always supersede a Certificate of Insurance. Are you out of compliance with your subcontract agreements? Look at your current contracts for the Insurance and Indemnity Provisions. Ask a qualified construction insurance agent to explain how your current insurance program will respond to the contract requirements. Send contracts to your attorney and insurance agent prior to signing them. Why have the contracts changed? By indemnifying, the subcontractor promises that it will stand by its work and protect the general contractor from all claims, including those for defective work, injuries and property damage. General contractors generally will not hire subcontractors without the inclusion of such a provision, and they are not unreasonable. What the subcontractor must avoid is a provision that obligates it beyond acts and omissions that it or its employees performed. Indemnification clauses that require the subcontractor to indemnify the GC for work beyond the subcontractor’s control are not reasonable and, in many states, not enforceable. A reasonable general contractor will agree that the indemnification clause should be limited to only those damages caused by the subcontractor or those under its control.